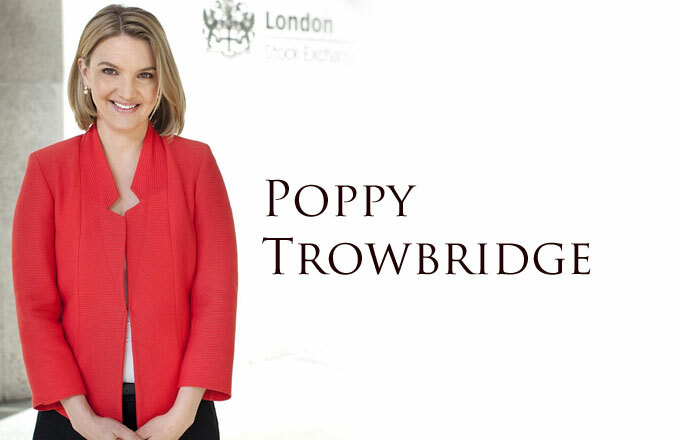 Poppy Trowbridge is an internationally recognised broadcast correspondent and journalist. Poppy is currently the Consumer Affairs Correspondent for Sky News prior to which she was their Business and Economics Correspondent. 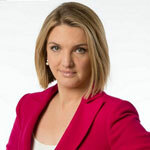 Poppy has worked with some of the world’s biggest newscast networks where she has covered many of the United Kingdom’s most significant business and economic stories. Previously, Poppy covered all areas of Banking which included bonds, currency, stock markets, European mergers aquisitions and other notable banking stories during her position as Banking Correspondent for Bloomberg. Poppy graduated in political marketing from the London School of Economics and Political Science, as well as neurolinguistics from the University of Ottawa. Her insightful interviewing, multi-lingual capabilities and expert presentation skills also make Poppy the ideal presenter and host for any prestigious business or political event.